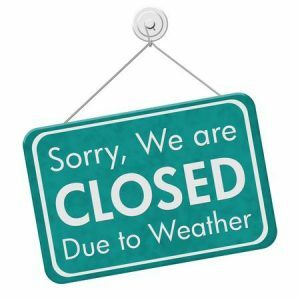 The li­brary will be closed Monday, January 28th. 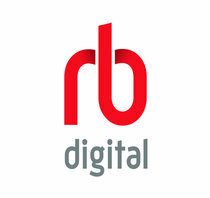 Select OverDrive or rb dig­i­tal from this page to down­load books and mag­a­zines. The Libby app is also avail­able for your Apple or Android de­vice.